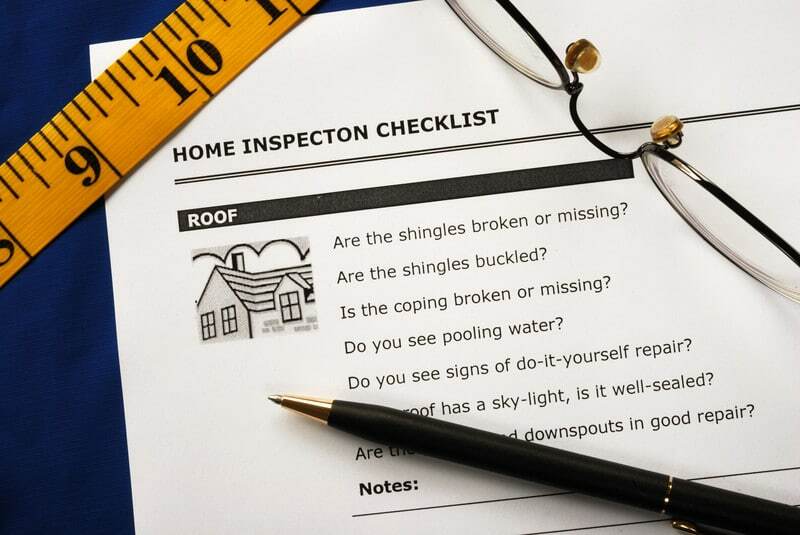 Trust us to inspect your home! You will be glad you did. 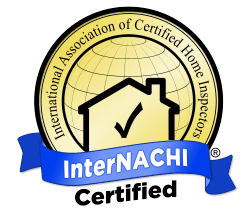 Our home inspections meet the International Association of Certified Home Inspectors’ Standards of practice. 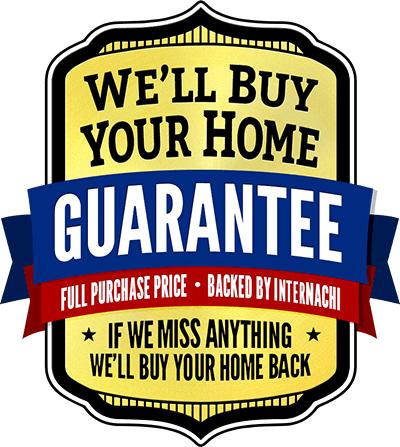 We participate in InterNACHI’s “Buy Your Home Back Guarantee”! 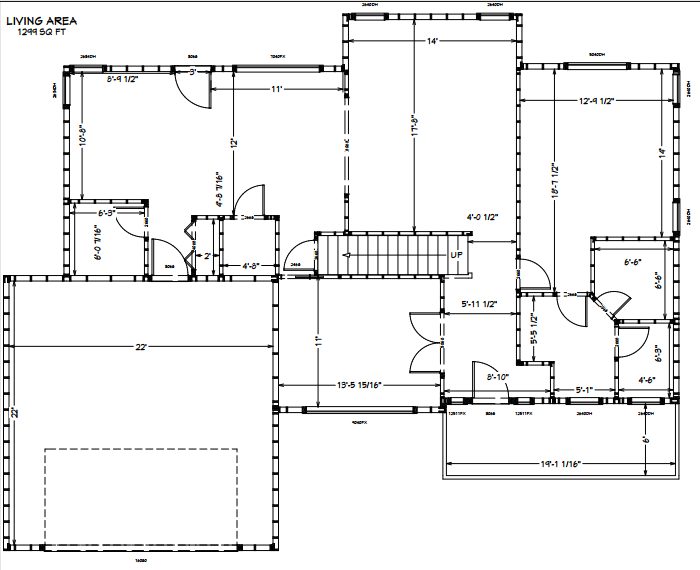 HUD Foundation Certification Services & Residential Home Drafting Services. Contact us today to schedule your complete Home Inspection! Serving Missouri Home Owners.